With Instagram's 15 second video medium as the stage, we are setting out to produce a series of video shorts throughout the next year. It's a simple idea that should provide a quick glimpse or "blink" of recent projects that have just been shot. Our work is discovered in a variety of ways and Instagram as well as Twitter are top of the list in terms of relevant platforms to showcase visuals. As is often and typically the case, the post-production process behind video edits is so long that it can take months to complete an project. 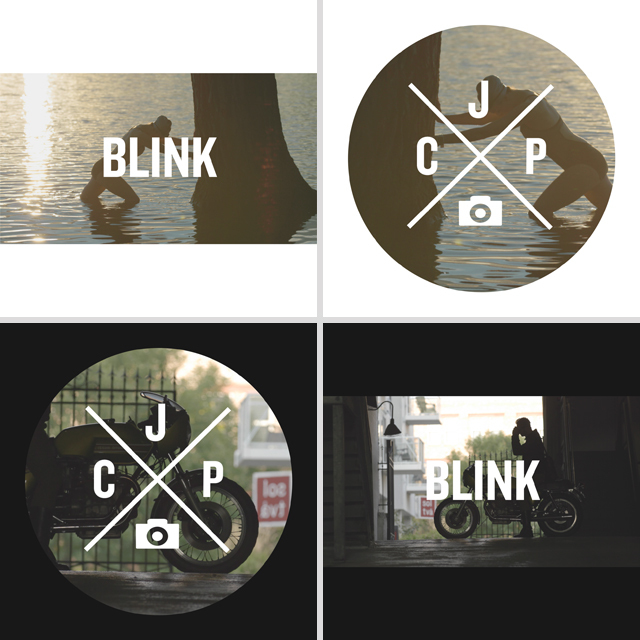 With Blink it's much more immediate and certainly a quick, engaging channel to share recent work. Thanks to Adam Duguay and the crew at Coelement who brought the branding elements together, their animation skills sweeten up the start of each BLINK. Check it out by following @jchapmanphoto on Instagram. It'll only take 15 seconds…!